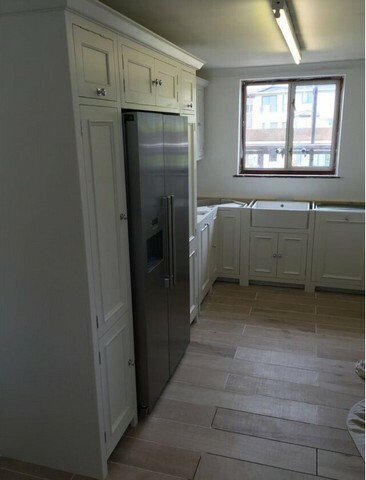 Every kitchen is heavily used, no matter how large or small it is, so it is important that it is correctly fitted to ensure maximum functionality. 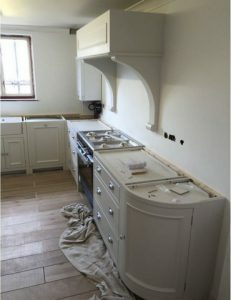 Our team will deal with every aspect of your kitchen installation, including the fitting of electrical appliances such as cookers and undertaking all plumbing services. We will work efficiently, providing you with your perfect kitchen fitting in no time.